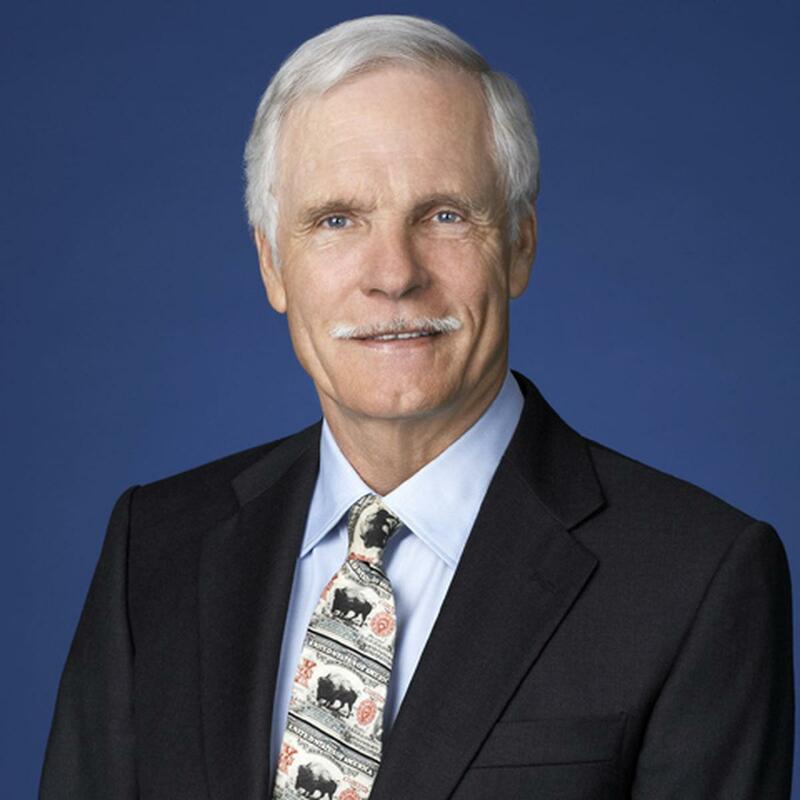 Throughout his career, Ted Turner has received recognition for his entrepreneurial acumen, sharp business skills, leadership qualities and his unprecedented philanthropy. Whether in billboard advertisement, cable television, sports team ownership, sailing, environmental initiatives or philanthropy – Turner’s vision, determination, generosity and forthrightness have consistently given the world reason to take notice. 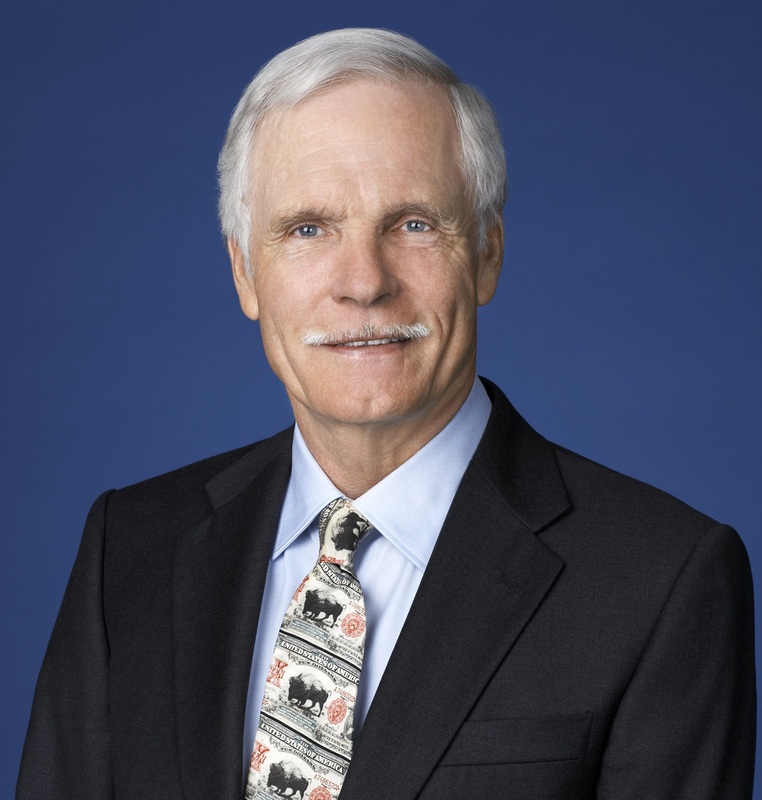 Turner is co-chair of NTI, a charitable organization working to reduce the global threats from nuclear, biological and chemical weapons; chairman of the Turner Foundation, Inc., which supports efforts to grow and diversify the movement, conserve land to protect and restore wildlife and biodiversity, catalyze the transition to a clean energy future, and protect and restore water resources; chairman of the United Nations Foundation, which promotes a more peaceful, prosperous and just world; and chairman and co-founder of the Ted's Montana Grill restaurant chain, which operates 47 locations nationwide. Turner is also chairman of Turner Enterprises, Inc., a private company, which manages his business interests, land holdings and investments, including the oversight of two million acres in 11 states and in Argentina, and more than 50,000 bison head.